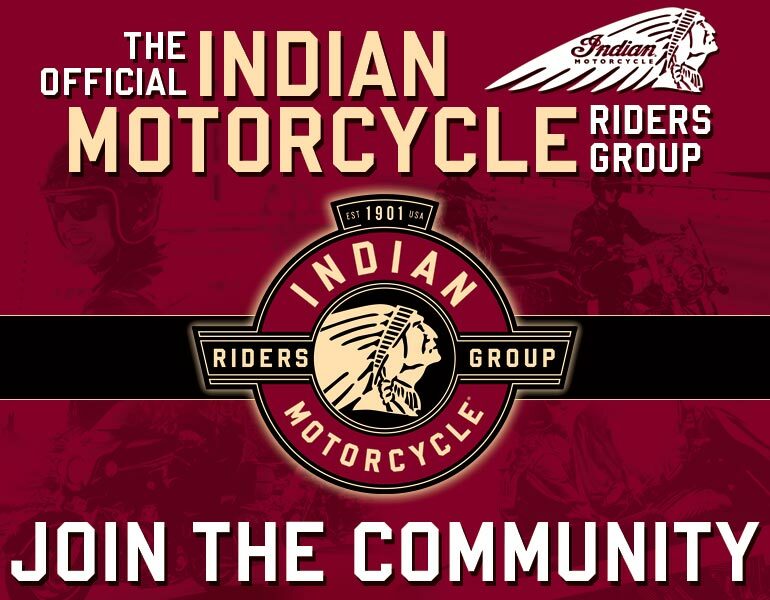 I wish to be informed of Indian Motorcycle upcoming events, news, product information and marketing and promotional activities. For such purpose I expressly give my consent to be contacted by my local Indian Motorcycle dealer and/or Polaris Industries (Owner of Indian Motorcycle Brand) and/or service providers working with Polaris Industries. I have read and understand the legal notice about the use of my personal data and my privacy rights. Thank you! Your submission has been received and we'll be in touch. Oops! Something went wrong while submitting the form. Please try again?